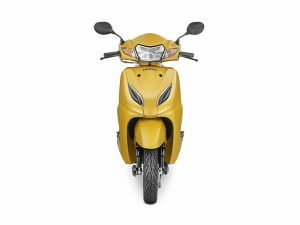 The upcoming Honda Activa automatic scooter (6th generation) will be powered by advanced electronic fuel injected engine and will be BS6 ready. Launch in 2020. 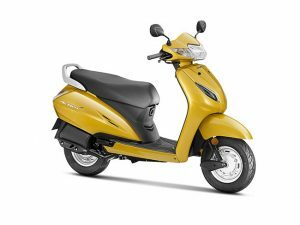 Popular automatic scooter Honda Activa from Honda 2 Wheelers will be getting new engine technology that improves the fuel efficiency of the scooter. 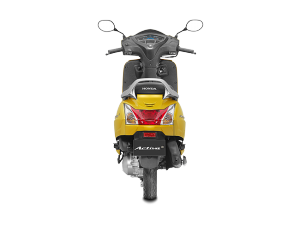 The upcoming Honda Activa 6th generation will be getting a brand new Electronic fuel injected engine which is BS6 compliant. 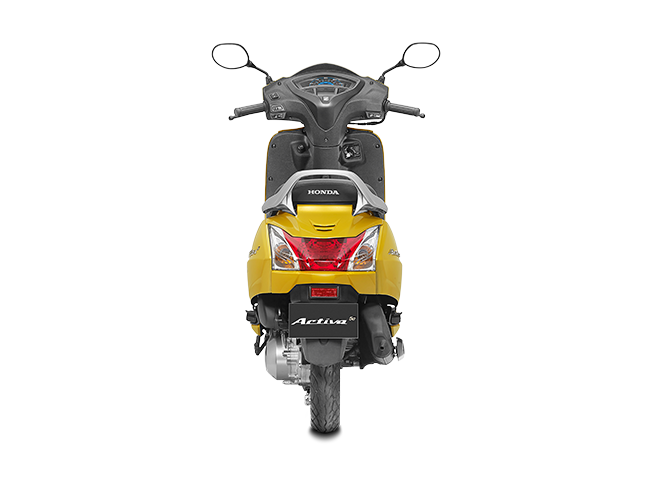 The currently best-selling Honda Activa models like Activa 5G are all powered by carbureted BS4 engine. India migrated to BS4 standard engine in April 2017 discontinuing the BS3 tech in order to reduce the carbon emissions. As per the Govt order, every manufacturer is required to switch to BS6 engine standard which specifies more stricter emission norms starting from April 2020 next year. 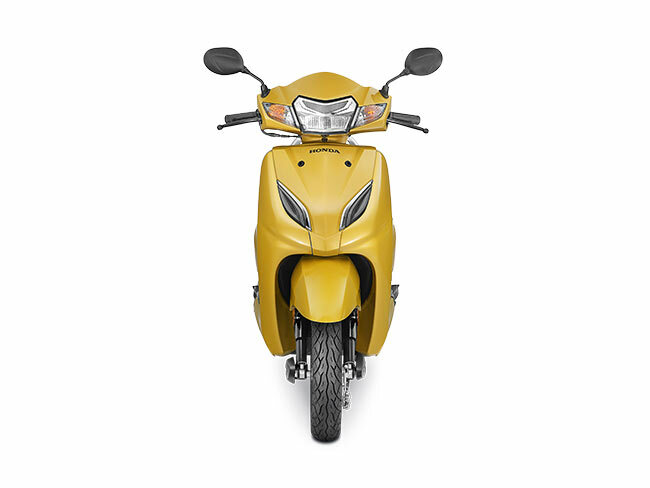 Using FI ( Fuel Injected) engine will significantly improve the mileage of the bike as this tech will help burn the fuel to the fullest electronically. The 6th generation updated Honda Activa will be further saving your cost on fuel by 10% as the latest tech can provide upto 65-70Kmpl of mileage, Thanks to BS6 compliant fuel injected engine. 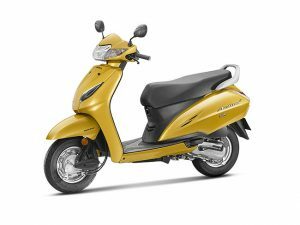 While we speculated that the upcoming Honda Activa 6G could be an electric scooter, Honda could be holding on that product till the electric charging infrastructure improves in India. 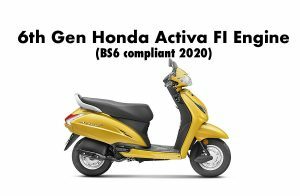 With this new development, it is pretty safe to say the next generation Honda Activa 6G shall continue to run on petrol but on more advanced engine tech like FI, BS6 etc. There is no specific launch date issued for Honda Activa FI model yet, keeping the Govt regulations in mind, Honda 2 Wheelers will be launching the fuel-efficient, fuel-injected engine powered Honda Activa 6G in 2020. What’s your take on it? Let us know by commenting below.